Mid-South Sales has been providing high quality petroleum products and excellent service to our customers for more than 70 years. With 7 locations, we are able to serve customers in Arkansas, Alabama, Tennessee, Mississippi, and Missouri. 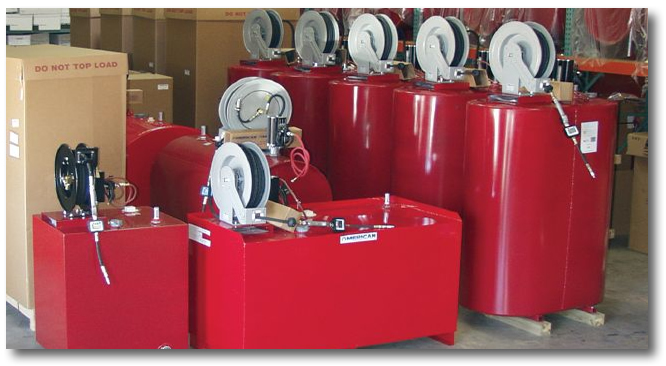 Our extensive line of products ranges from fuels and lubricants, to bulk tanks and other equipment. Our goal is to provide every one of our customers with the best products, along with excellent service. We offer dispatched drivers for custom deliveries, e-mail ordering, and weekend, holiday, and off hours service. 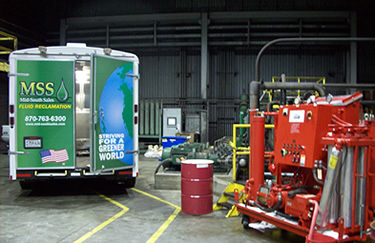 We also provide on-site filtration and purification services that allow customers to continue operating equipment while we filter the lubricants to remove water and contaminants. Our years of experience, combined with our extensive product selection, allow us to service all different industries, including automotive, metalworking, fleet, construction, agriculture, and more. If you are in Arkansas, Alabama, Tennessee, Mississippi, or Missouri and you would like to speak to a member of our team about your petroleum, equipment, or lubricant needs, please contact us today. Please Contact Us or email us to get more information.